A cheerful exhibitor at Pender's Art Off the Fence show. 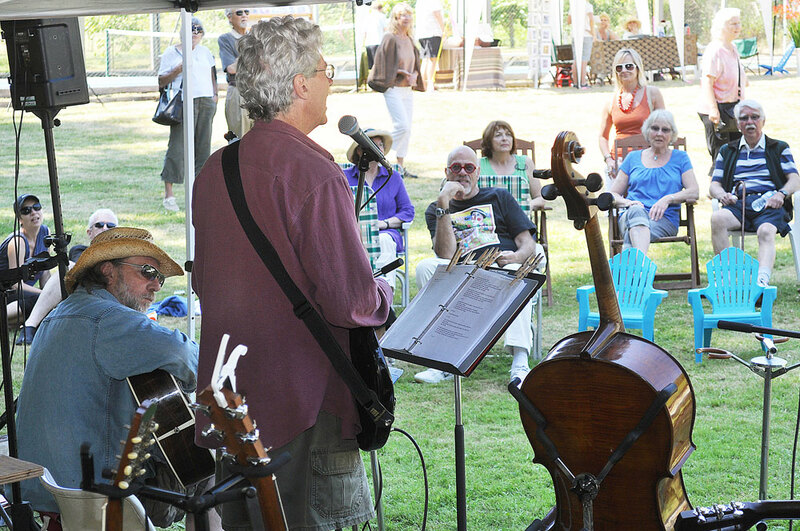 Live music at a Pender event. 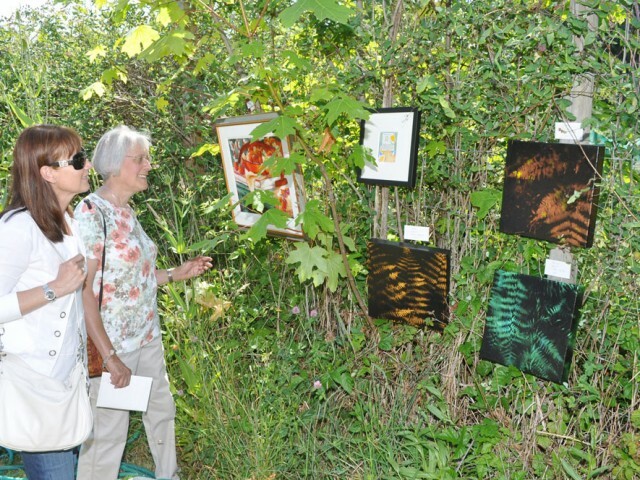 Visitors enjoy the Art Off the Fence show on Pender. 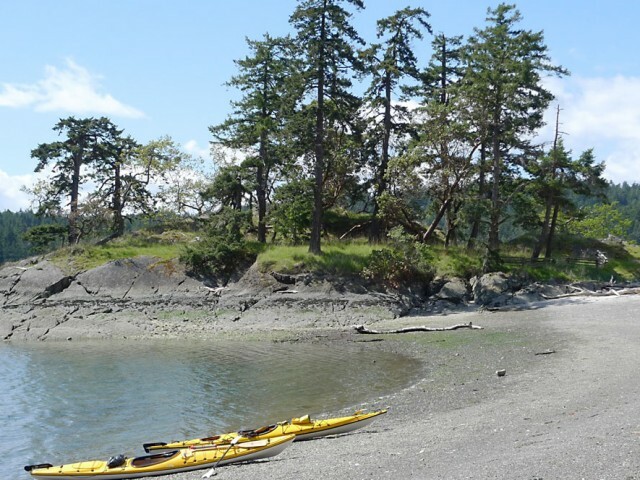 Join us on Pender Island where visitors and residents experience first-hand the wonders of B.C.’s beautiful wilderness. Spend time on the ocean, on the beach, in the rainforest or at the top of a mountain, or take part in a multitude of local activities and join in one of Pender’s many clubs or meeting groups. Enjoy an island escape to suit all activity levels! 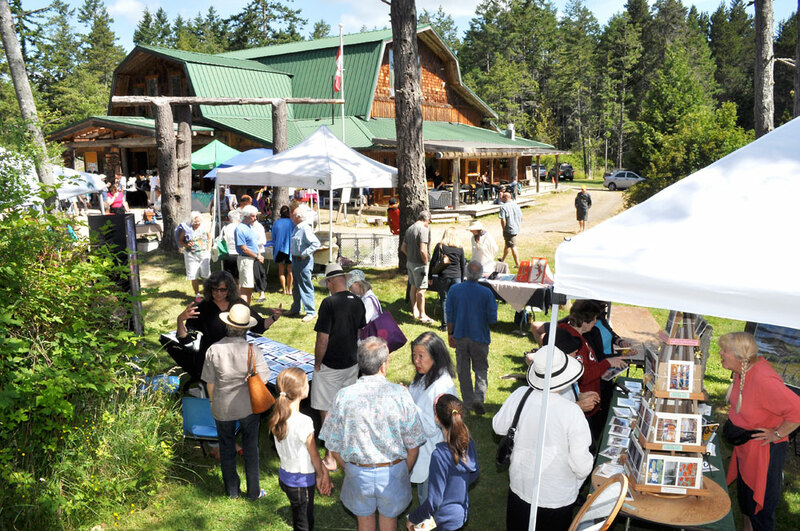 There are so many reasons people visit and live on Pender Island — two islands with countless treasures on each. The islands — North and South Pender — have the balance just right: developed enough to have many amenities, and natural enough to offer secluded beaches and solitary forest treks and lots of friendly people. Pender visitors and Penderites alike can choose from a variety of happenings each and every day, from blueberry picking at a U-pick farm to movies at the Community Hall, a challenging round of 27-pin disc golf at the internationally known Golf Island Disc Park, or browsing new books at the Pender Island Library. 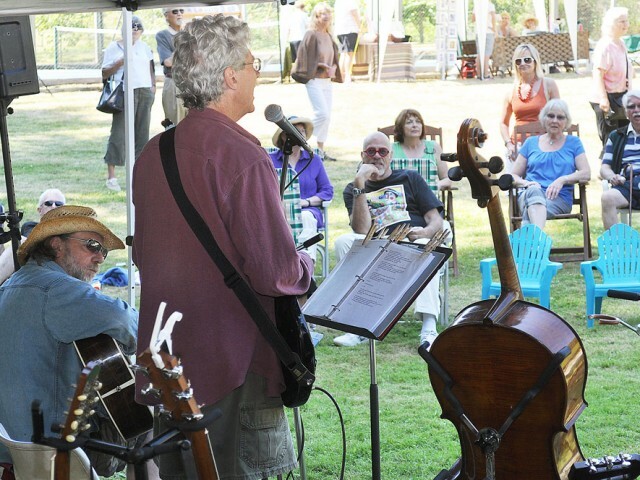 With over 100 clubs promoting interests from art to choral singing, theatre to sailing and everything in between, there is a vast array of things to do on Pender. For the adventurous there is kayaking, swimming, sailing, disc golf, golf, fishing, biking or hiking. Try a walk up 244-metre (800-foot) Mount Norman or a wander on the ridge near Greenburn Lake for stunning views. Pender has 37 beach accesses and 57 trails to explore. 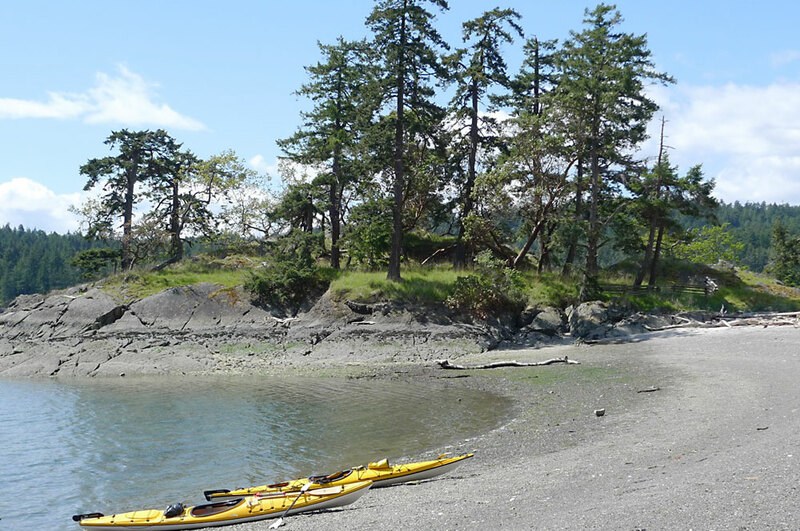 A new, detailed Pender Island Community Parks and Trail Guide will lead you to each and every one of them. The booklet is available at local shops. 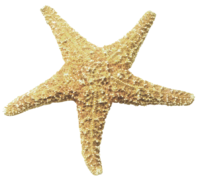 The Pender Islands Conservancy Association is a vital steward of the islands, and visitors also reap the benefits. 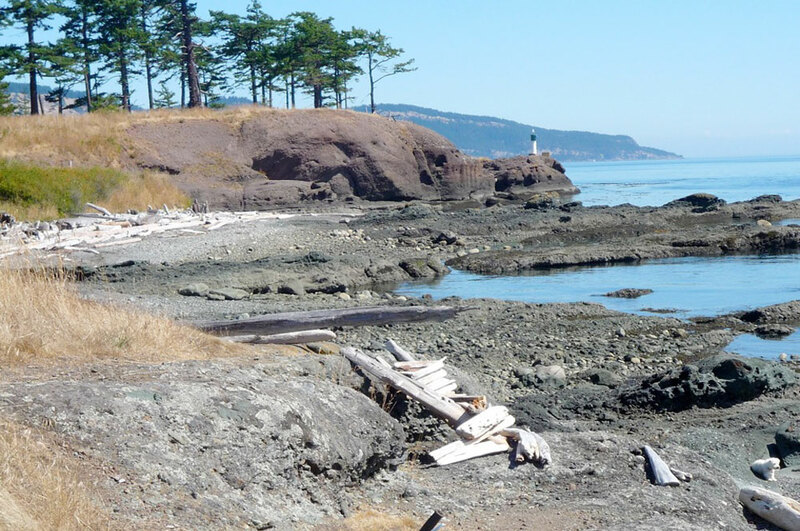 Medicine Beach on North Pender and the stunning scenery, whale crossings and views at Brooks Point at the tip of South Pender are perfect examples of protected lands that can now be enjoyed by all. Humans have inhabited Pender Island for over 14,000 years with the Tseycum being some of the region’s first settlers. The Saanich people were previously nomadic and camped at various places on Pender Island to benefit from the habitat and wildlife at these different locations. Walk down to Mortimer Spit under and near the bridge to see firsthand the area where our aboriginal ancestors lived and were buried. 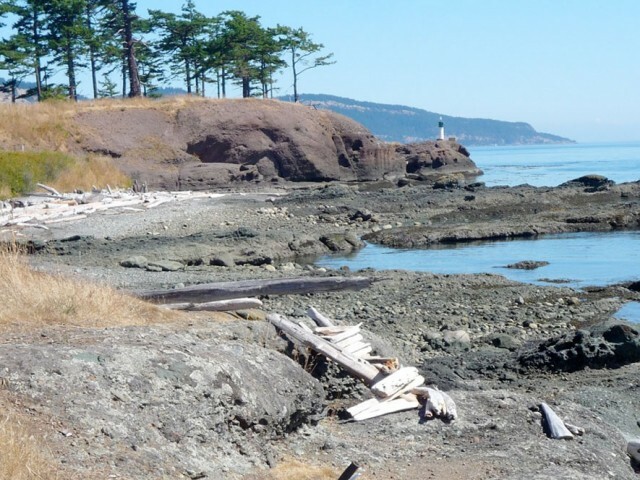 Two cairns on North Pender show a First Nations settlement of 5,000 years ago. The museum at Roesland details this history and has examples of Pender’s first permanent housing and artifacts. History and natural beauty are combined at the Roe homestead. After your museum visit, walk out to the tip of the islet and enjoy the views. You can extend the tour with a short hike to nearby Roe Lake. More than 15 B&Bs, cottages and inns are located along the north and south coasts and in Magic Lake, offering a variety of accommodation choices in addition to the resort at Poets Cove and the WOODS on Pender “glamping” site. 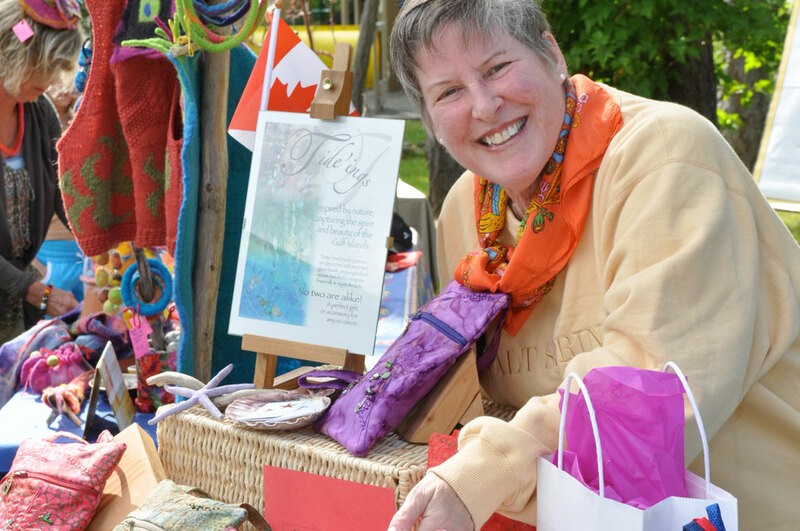 Like all of the Gulf Islands, the Penders are home to many talented artists who enhance the social and cultural well-being of the island. Over two dozen galleries flourish on both North and South Pender. 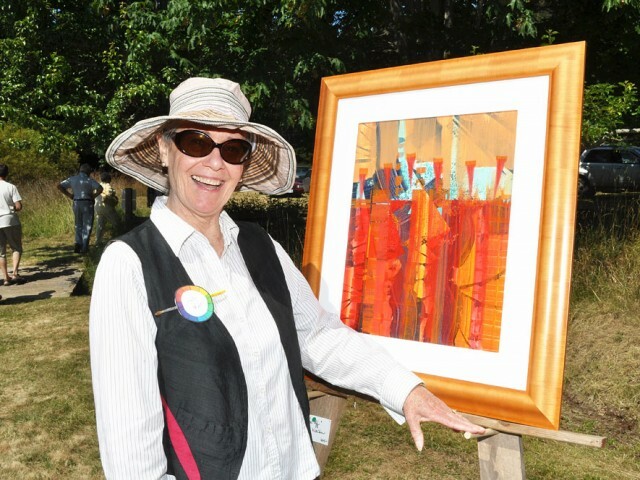 Artists can be found along the main and side roads on both the north and south islands. 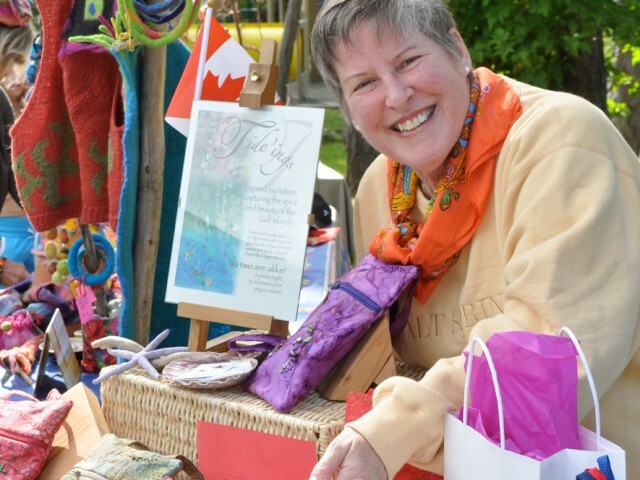 The Southern Gulf Islands Arts Council highlights many of Pender’s local artists and their crafts, from fibre art to fine art, jewellery to woodcrafts. 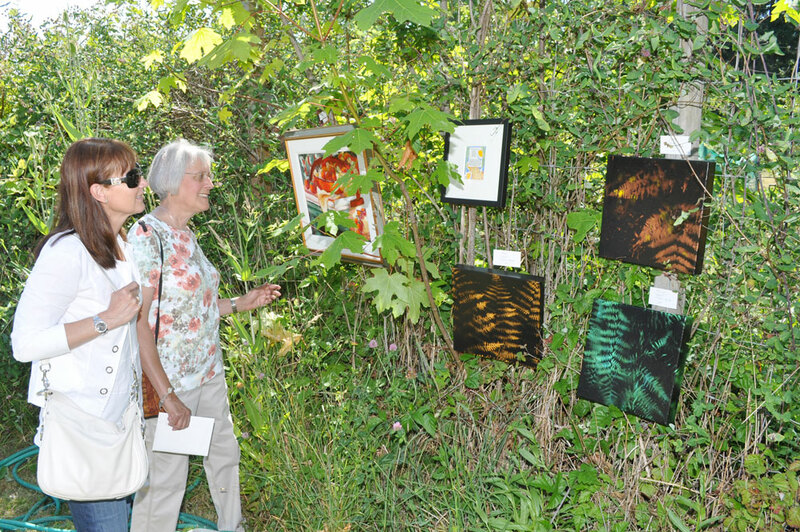 Events like Art off the Fence on South Pender and Art in the Orchard at the Corbett House on North Pender in the summer help to support their work. Driftwood Centre on Canal Road on North Pender is where a good number of shops and services — such as gas, groceries, liquor and cafes — are concentrated. Across the road a ways and down to the seaside is Port Browning Marina and Pub. Farther up the island is the Hope Bay Store complex, where you can find the renowned Cafe at Hope Bay, an EV charging station, artists’ gallery and several businesses. Farther up the road you come across Southridge Farms, an organic store and cafe with a passion for food and a variety of additive-free meats and produce. Home Hardware across the street is the island’s home building centre. 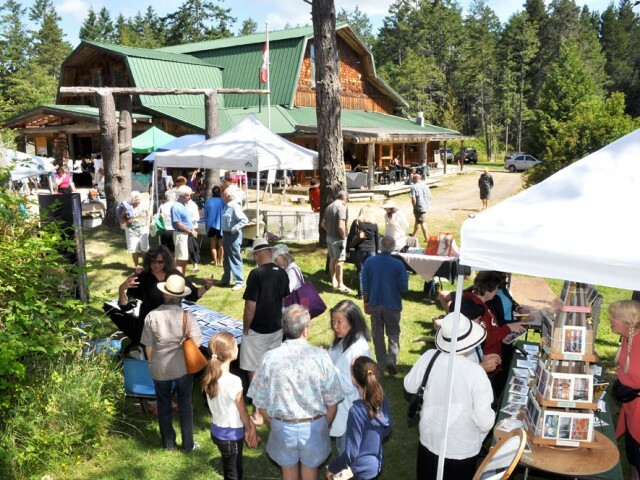 Every Saturday from 9:30 a.m. to 1 p.m., people can drop in on the farmer and arts and crafts market at the Pender Community Hall. While you’re there, be sure to admire the Bear Mother Project Welcoming Poles and learn their story. Because of the affordability and proximity to Sidney (a direct 40-minute trip to the Swartz Bay terminal) and to Vancouver via a 20-minute flight, Pender Island entices a diverse and friendly permanent population.